Featuring the ZONO Sanitizing* Cabinet… Because they’re sharing more than just blocks. 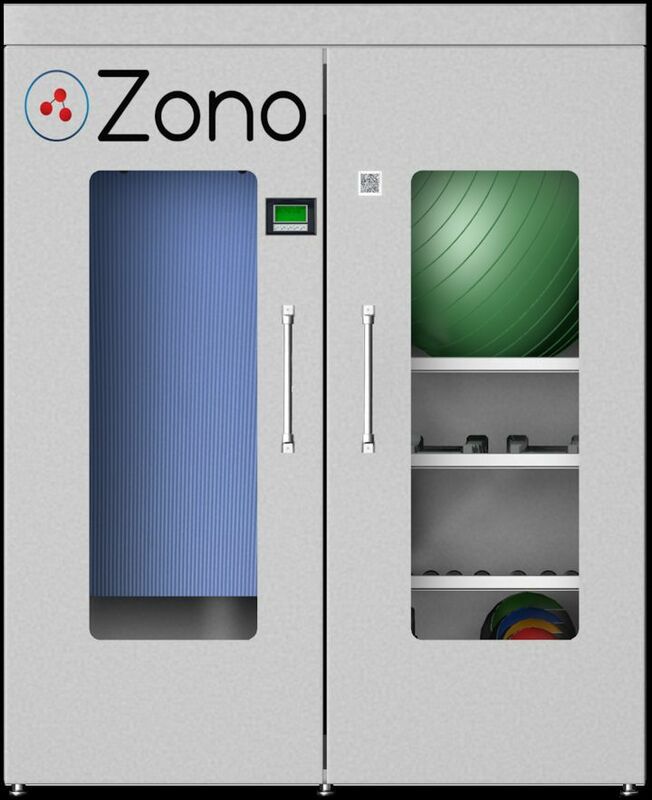 The ZONO Cabinet is a convenient eco-friendly weapon in the fight against infectious diseases and viruses. With its proven broad efficiency, the ZONO uses the same ozone technology used to sanitize medical equipment in hospitals, killing 99.9% of common bacteria+ and 99.99 % of common viruses++ on non-porous, porous and semi-porous surfaces. 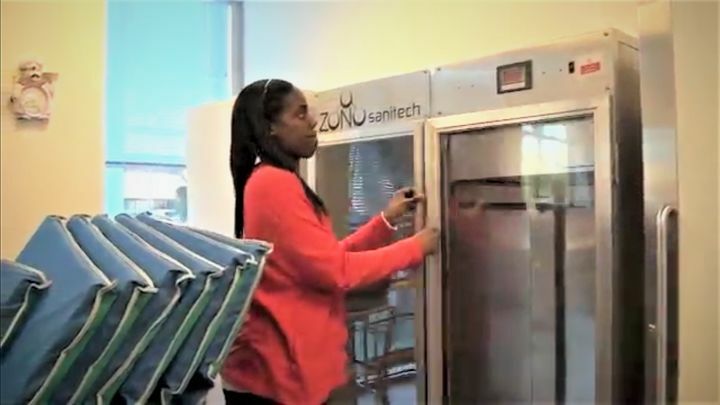 The ZONO uses ozone created from ambient air and under one half ounce of water to sanitize porous and nonporous surfaces such as toys, sleeping mats, and many other items that carry germs. We place items inside the ZONO on shelves or on carts that roll directly into the ZONO Cabinet. The ZONO is an important part of our comprehensive sanitizing program. In conjunction with a thorough cleaning schedule thereby dramatically reducing the spread of germs and bacteria, your child will be less likely to get sick and be kept away from school, meaning you too will take fewer days off from work! With the ZONO, teachers can sanitize items throughout the day, without taking time away from teaching and caring for their students. * The ZONO kills +Staphylococcus Aurues, Methicillin-Resistant Staphylococcus Aurues, Escherichia Coli, Streptococcus Pneumoniae, Streptococcus Pyogenes, Shigella Dystenriae, Salmonella Enteritidis, and Pseudomonas Aeruginosa on non-porous, semi-porous and porous surfaces. ++Norovirus on non-porous surfaces.